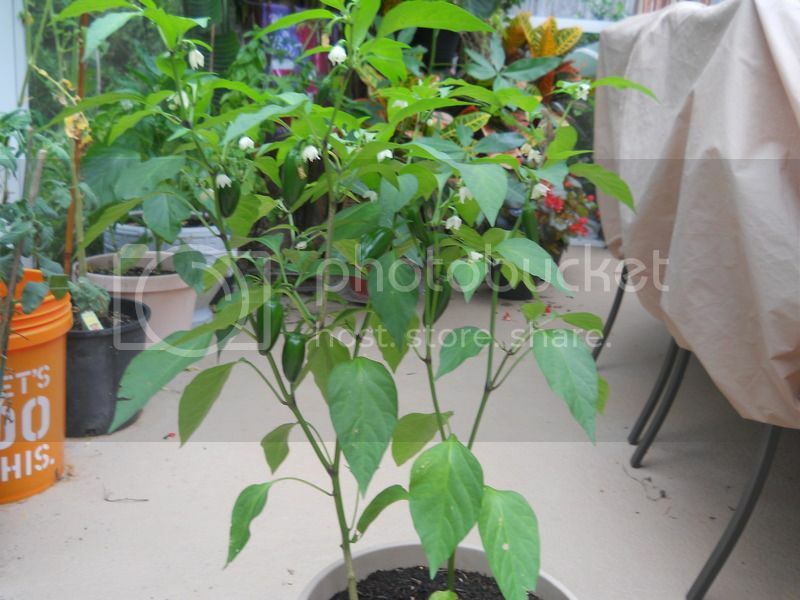 After a long time of a slow down on the gardening (beyond busy), I planted the free pepper seeds offered from this site. Here are the jalapenos. Thanks again Roger. Looks great, Francis. Good luck with them. How do the peppers do over the summer in your area? I'm jealous! I had to move to a new home so I had to forego planting this year. Looks great! lexusnexus wrote: Looks great, Francis. Good luck with them. How do the peppers do over the summer in your area? I've had good results with peppers during the summer. When it gets super hot they do wilt a little but a little watering usually does the trick. My main problem is from animals (usually rats) stealing them during the night. Traps help though. How to stop them from eating from the grape vines on the side of my house is another story. I've got tons of grapes maturing and will be ready to eat in a few weeks, and about 5% of them will be left by then. The rats with wings (bulbuls and mejiro) are the pepper thieves. That is why I prefer to grow big and pendulous peppers instead of upright ones. 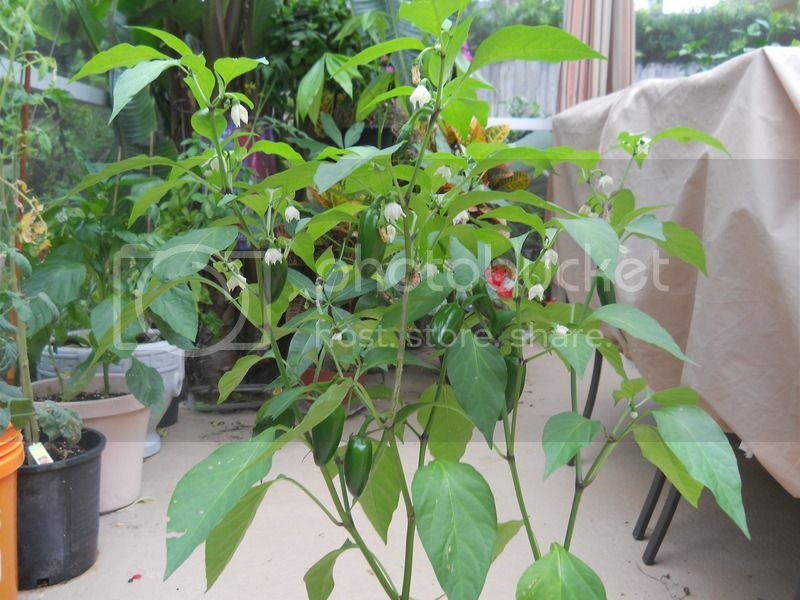 The smaller peppers like the bird peppers, chilepetin, and Hawaiian tabasco are easy pickins for the birds unless they are caged. Good luck with your peppers and grapes! I'm growing Yatsufusa (Yatzy) and Thai Sun this year. They have a long way to go still because I was a bit late starting and planting them, but we ARE heading into the hottest part of the summer when the peppers really take off. I accidentally killed mine , but I'm happy to see someone else had success. I can't wait to try again next year; I love jalapenos and I still have some of the seeds. The gardens are finally planted! Finally have a blossom on my pablano pepper!!! !